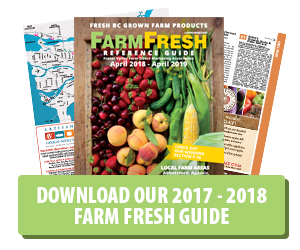 This is not a BC Farm Fresh story, but its too cute to pass up. And it involves carrots when a carrot was nice enough to return a lost ring to its rightful owner. We thought you might enjoy the happy ending! 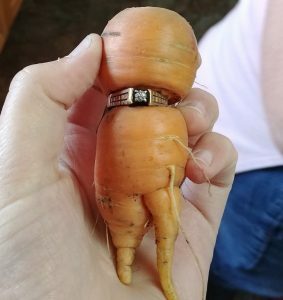 In a case of carats versus carrots, a diamond engagement ring that went missing 13 years ago was discovered wrapped around a carrot—as in the vegetable—in Canada. 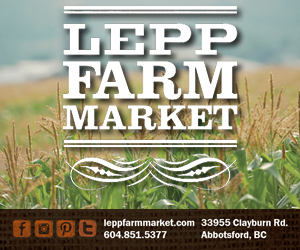 Mary Grams, an 84-year-old woman from Alberta, lost the ring more than a decade ago, in 2004, while weeding her garden on her family’s farm near the hamlet of Armena, according to 660 News. When she realized she’d lost it, Grams desperately searched, but had no luck finding it. She’d given up hope of ever recovering the ring given to her to in 1951 by her husband Norman a year before they married. She never told him about losing the ring. He died five years ago, just after their 60th wedding anniversary, never suspecting the ring Grams had been wearing was a cheap substitute she’d bought after that fateful weeding incident. But this past Monday, Grams’ daughter-in-law Colleen Daley was harvesting from the same garden plot when she pulled up a strange looking carrot. At first she didn’t notice there was something wrapped around its center and nearly fed it to her dog, Billy. But at the last minute, she decided to toss it in the basket with the rest of the day’s lot. It was only after Daley cleaned it up that she discovered the ring through which the squat misshapen carrot had somehow grown.